During the hearing, state prosecutors said Rivera was also charged with an active warrant in connection with a domestic incident. In that case, prosecutors said, he allegedly punched and choked a woman. 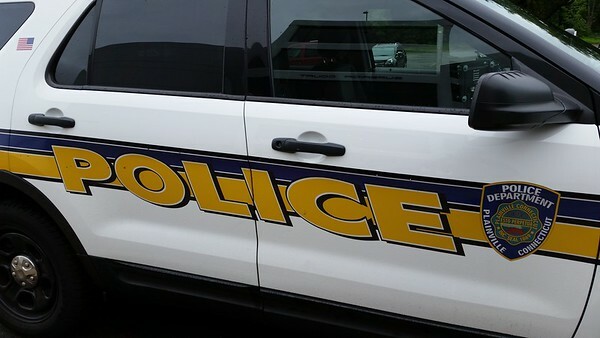 He is charged with third-degree assault, second-degree strangulation, attempt to interfere with a 911 call, first- and third-degree criminal trespassing and second-degree breach of peace. Court officials said Rivera’s criminal history includes convictions for third-degree assault, unlawful restraint and violation of probation. He has been ordered held on $100,000 bond, pending his next hearing on Oct. 5. Posted in The Bristol Press, Bristol, Plainville on Tuesday, 11 September 2018 21:46. Updated: Tuesday, 11 September 2018 21:49.